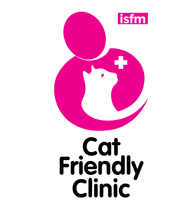 We are a forward thinking and progressive independent small animal hospital with an excellent reputation, based in the heart of the fast growing town of Bridgwater and the beautiful Quantock Hills just off the M5 in Somerset. Known for our excellent care for both our pets and just as importantly our clients, we are very careful about who we choose to work here at Quantock Veterinary Hospital. You’ll find a committed and hugely valued team of people working closely together to achieve great results. 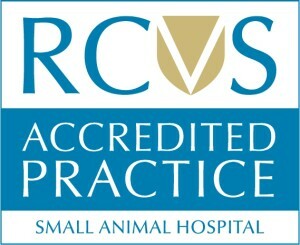 We hold the highest RCVS Hospital level of accreditation and have excellent facilities and the most modern equipment on-site. We have a high case load at the Hospital, and are able to manage complex surgical and medical cases. We see a huge range of animals here at the hospital including some magnificent wild life. Our staff are dedicated, skilled, empathetic and very supportive of our clients and each other. We recruit passionate people who are conscientious, committed, good communicators and have potential that they want to realise in their careers. We have an excellent track record of staff pursuing areas of clinical interest and post-graduate qualifications. In return we work hard to offer a positive working environment which is happy, friendly and supportive. Our salaries are always competitive and in addition we offer a pension, competitive annual leave entitlement plus bank holidays, easy and free on­site parking and are committed to the training and development of all staff. We organise and support lots of in and out of work, enjoyable team building and social activities. We believe that it is just as important to make the lives of our team better, as it is of our patients. If you’re looking for a better life – join our excitingly progressive Practice and fulfil your potential. We’re here ‘to make lives better’. If you think you might like to work with us, take a look at the vacancies below and email practice.manager@quantockvets.co.uk or send us your CV and a covering letter that includes your salary expectations and why you believe you would suit the role. We look forward to hearing from you. We are looking for a skilled administrator to support us whilst our Client Services Administrator is on Maternity Leave. Full or part-time would be considered. Administer our Q.C.C. and Passport schemes. Please contact Helun Jones our Practice Manager at Practice.manager@quantockvets.co.uk or click here for a job description. All available positions are now filled. However if you would like to express an interest in joining our team, please don’t hesitate to contact Helun Jones our Practice Manager at Practice.manager@quantockvets.co.uk or call us on 01278 450080. Full time and part time positions are often available. Generous and flexible remuneration packages are offered, with excellent holiday and CPD support. Please keep an eye on this page if you’re interested in joining our team as we often have vacancies. As much more than a regular First Opinion practice this new position with us would suit a vet who is keen to develop their career in an outstanding Small Animal Hospital environment and in the beautiful county of Somerset. One years work experience or more would be ideal. At Quantock Veterinary Hospital we genuinely believe that it is just as important to make the lives of our team better, as it is to improve the lives of our patients and our clients. If you’re a special vet looking for a better life why not consider joining our excitingly progressive practice and fulfil your potential. We’re here ‘to make lives better’. For more information contact Helun Jones our Practice Manager at Practice.manager@quantockvets.co.uk or call us on 01278 450080. We are also looking for high quality and experienced Veterinary Surgeons to join our new Out-of-Hours Emergency service, SVEC (Somerset Veterinary Emergency Clinic). 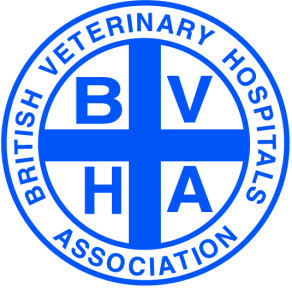 This is an exciting opportunity for Vets with a specialism or interest in emergency and critical care, wanting a centre of excellence to develop their careers. Full time and part time positions are available. Generous and flexible remuneration packages are offered, with excellent holiday and CPD support. 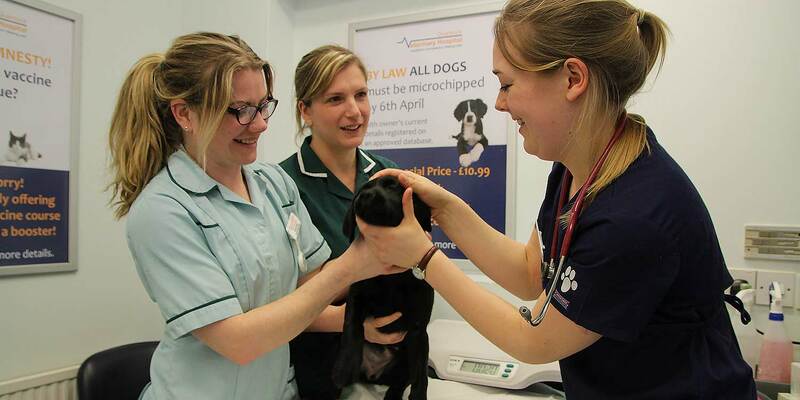 We have a new and exciting opportunity for high quality and experienced Registered Veterinary Nurses to join our Out-of-Hours service, SVEC (Somerset Veterinary Emergency Clinic). This is an exciting opportunity for nurses with a specialism or interest in emergency and critical care, wanting a centre of excellence to develop their careers. Full time and part time positions are available. Generous and flexible remuneration packages are offered, with excellent holiday and CPD support.